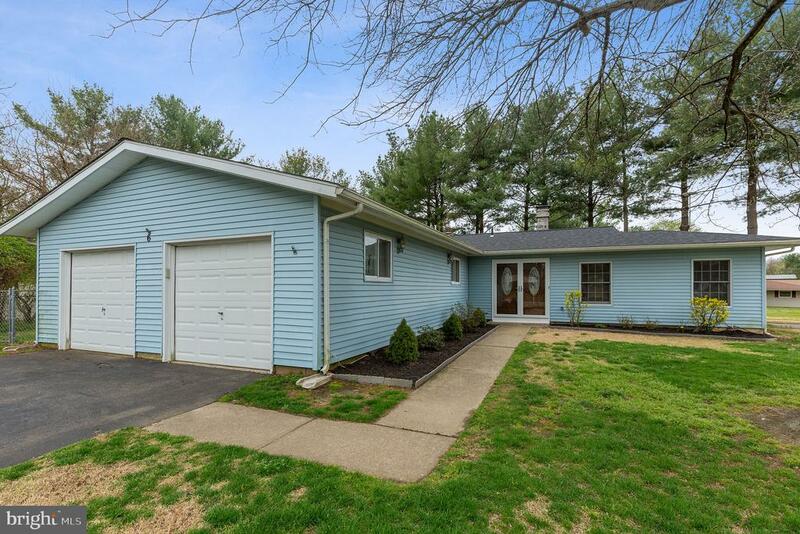 All Eastampton homes currently listed for sale in Eastampton as of 04/20/2019 are shown below. You can change the search criteria at any time by pressing the 'Change Search' button below. If you have any questions or you would like more information about any Eastampton homes for sale or other Eastampton real estate, please contact us and one of our knowledgeable Eastampton REALTORS® would be pleased to assist you. "One of the finest colonials you will find anywhere! This house features upgrades throughout such as eat in kitchen with sky light, recessed lighting, center island and on and on. Large living room, dining room, family room with fireplace (even insert), enclosed porch, deck, patio, 5 bedrooms, 3 full baths and a 1/2 bath. Extra den and on and on. Two car garage even with large driveway. This is a Fannie Mae Homepath Property!" 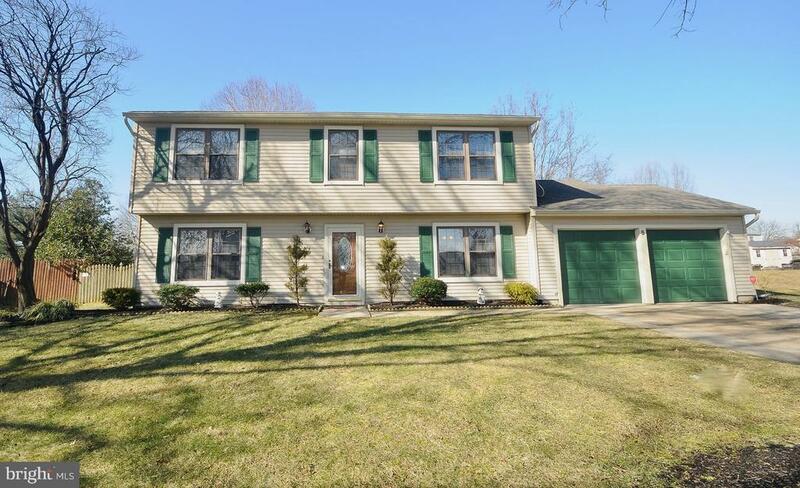 "Eastampton - Move in condition and meticulously maintained. Welcome to 5 Elmtree Lane in the desirable Eastampton Farms community. - 4 bdrm 2.5 bath Wellington model just under 1,900 sq ft offers a formal living room with newer carpet, formal dining room, full eat-in kitchen with all appliances, silestone countertops, ceramic tile backsplash and ceramic flooring. The family room is very cozy and inviting with a gas/propane fireplace. Upstairs you will enjoy your 22x12 master bedroom with walk-in closet and full bath with stall shower. There are 3 other large bedrooms and another full bath. In the summers you will love your extra large fenced in yard with a patio and step up deck. There is also an 8x12 shed. Property is larger than average at .32 acres. More perks to this home are a 2 car attached garage with pull down stairs for more storage, laundry room with cabinets and counter to fold clothes. Wall between living room and family room was originally opened, seller closed, it can be reopened for open concept. There are ceiling fans throughout the home. Door from kitchen to backyard, sprinkler system front and side yards, most carpeting newer, HVAC newer (2017), all windows were replaced, roof approx 10 years. You will not be disappointed. Take your tour today. 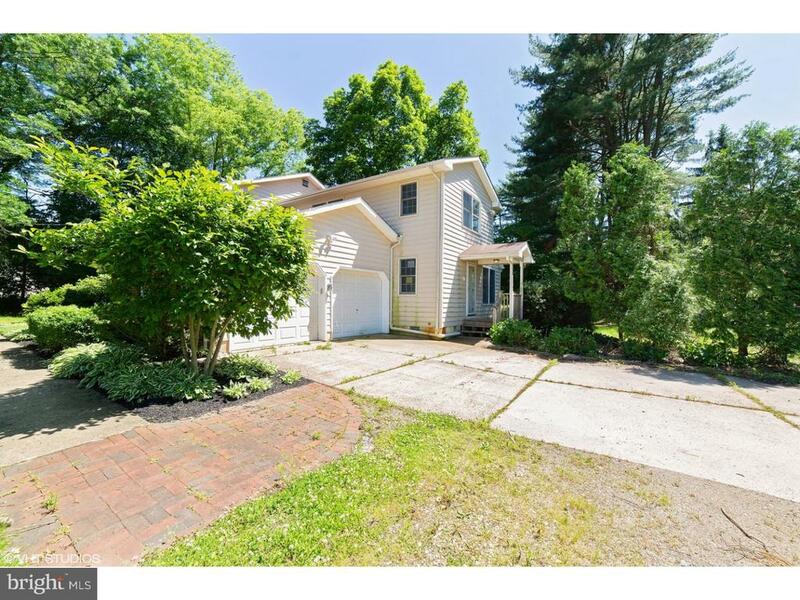 Close to parks, walking trails, Rt 206, Route 295, NJ Turnpike, shopping, McGuire AFB and Ft Dix." "Don't miss out on this oversized wooded lot on a quiet cul de sac 4 bed, 2 bath, 1664 sq. ft. Ranch in the Vistas area of Eastampton. This property boasts a 2 car attached garage, gorgeous hardwood floors, updated bathrooms, new roof, new water heater, a wood burning fireplace, Anderson windows, new front door, 4th bedroom/office. Step inside to a welcoming open living and updated kitchen centered around a marble fireplace. The pristine kitchen includes fresh cabinetry, all new built-in stainless steel appliances, under cabinet lighting and neutral granite counter-tops. The eat-in area is flooded with windows illumination natural light. Down the hall sits your Master bedroom complete with plenty of closet space and a full bath. You will find two additional spacious bedrooms and another lovely full bathroom in this area. Head outside to enjoy the patio as well as the side and back yards. This peaceful space is excellent for entertaining. Don't miss out on the fantastic opportunity. You are in a great neighborhood and school district. Close to downtown Mount Holly with local shops, coffee spots, restaurants, 2 top rated breweries, and lots of parks. Schedule an appointment to see your new home today!" 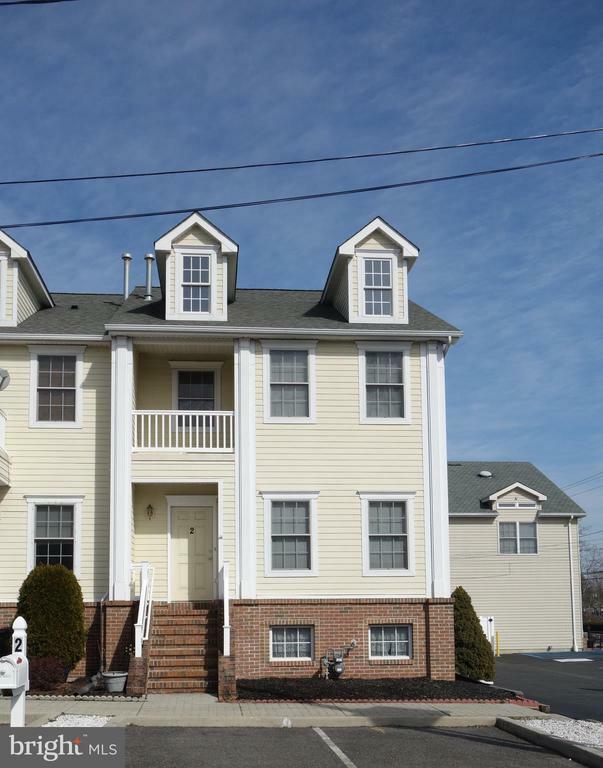 "Eastampton Town Center end unit townhouse with balcony off master bedroom. 3 bedrooms, master with walk in closet and full bath. Lowest price townhouse in Town Center with no association fees. Available asap! Home offers living room, dining room, kitchen with breakfast area, family room on lower level (basement) and includes unfinished area for storage. Fenced in yard and two assigned parking spaces...Close to all major roads, shopping and Joint Base. Great location. Sellers offering buyer a First American home warranty at closing."